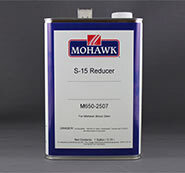 Formulated with only the highest quality solvents. The special blend helps prevent orange peel and helps provide good flowout. 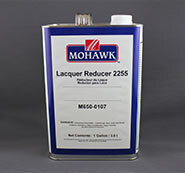 Recommended for use with all Mohawk Nitrocellulose Lacquers.